Even the place, Alexandria, Massive Scar Era formed in is unique, historical, and special, like the band themselves. Yet, the individual with always have the courage to progress, such an individual hails from Alexandria, Egypt, guitarist and vocalist Cherine Amr. The courageous Cherine started her musical journey in 2005 when only a teenager. Due to her family’s restrictions, she was only allowed to play music with other women; so she formed the all-female Massive Scar Era. The travails the band has faced throughout their careers would fill many bios, and we can only salute their courage and conviction, this is a band that truly deserve all our support. 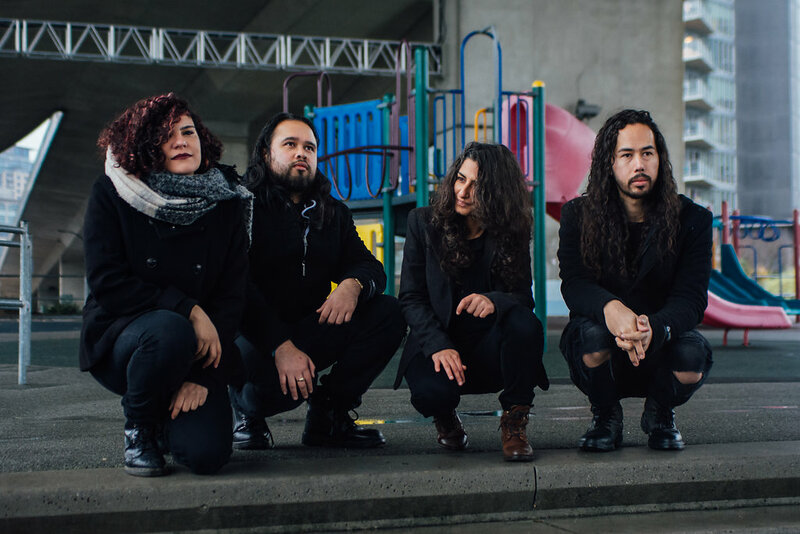 Cherine formed a musical partnership with violinist Nancy Mounir; they melded their distinctive musical backgrounds to create something truly special and original, which combines Middle Eastern music with metal. Massive Scar Era began to attract an audience, allowing them to tour Europe and North America. Make no mistake, Massive Scar Era’s path has been hard. Even though they were invited to perform at SXSW last year, they were unable to do so (despite Egypt not being on the Trump Ban List). 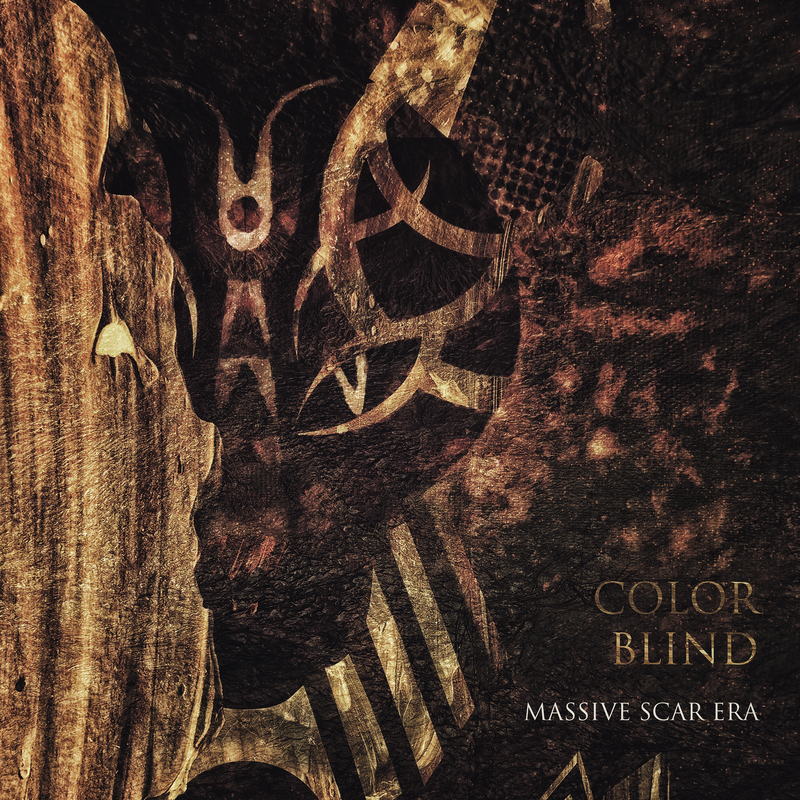 Their new EP, aptly titled ‘Colour Blind’ will be released this year. We should all aim to live in a world that is blind not just to colour, race, and religion.